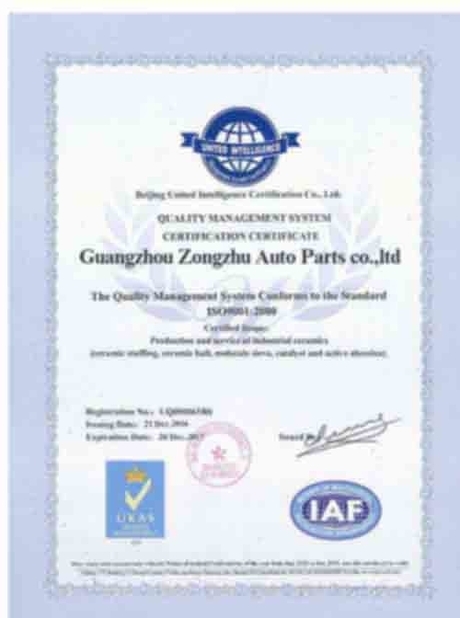 In each process of production,we have strict test and quality control for the parts. All the parts we supply has passed performance test, brust test, endurance test, leaking test and aging test,to make sure the parts reach the customers are hight-performance ones. 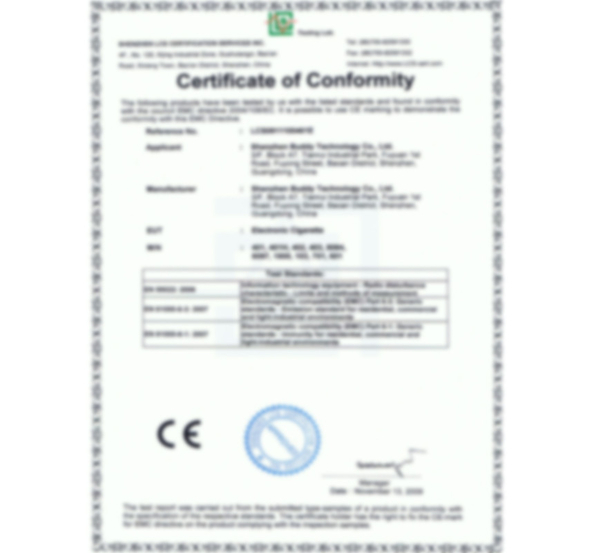 Issued By:Guangzhou LCS certificaiton services INC.